Filling Homes believes that God created ALL PEOPLE with the ability to positively influence their community using the gifts He gave them. We are a faith-based ministry that exists to help people with developmental disabilities live where and how they choose. Our waiver-based Community Living Services have locations in Henry, Fulton, Williams and Defiance counties. 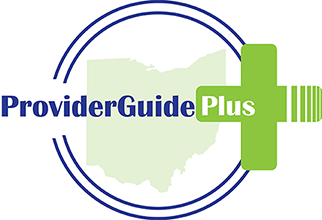 Our waiver-based Adult Day Services and related vocational services have locations in Henry and Williams Counties. ICF Services are provided in Henry and Williams Counties. Individuals receiving services from all areas of Filling Homes are encouraged to positively impact the communities in which they live and work through enhancement of personal abilities, removal of barriers to the community, and realization of individual potential.